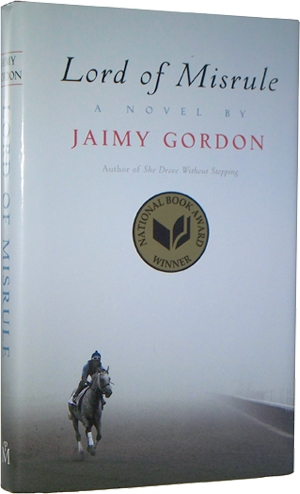 Jaimy Gordon’s fourth novel, Lord of Misrule, won the National Book Award for Fiction in 2010, and was a Finalist for the PEN/Faulkner Award; it also won the Tony Ryan Award for the year’s best book about horse racing. 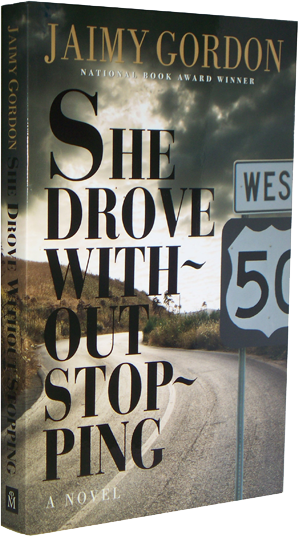 Gordon’s previous novels include Bogeywoman, She Drove Without Stopping, and Shamp of the City-Solo. 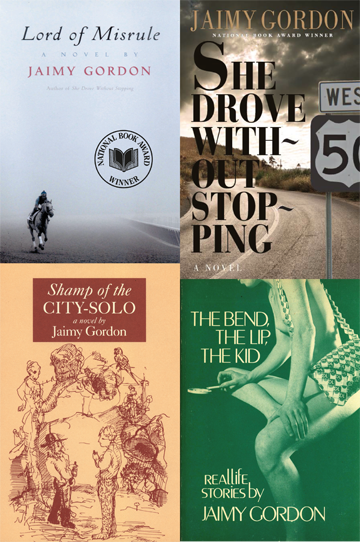 She has been a Fellow of the Provincetown Fine Arts Work Center and the Bunting Institute of Radcliffe College, and has also won an Academy-Institute Award for her fiction from the American Academy of Arts and Letters. 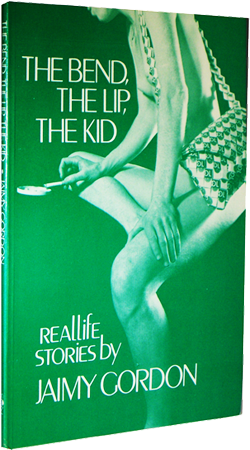 She has translated several works of Maria Beig from the German, most recently Hermine, An Animal Life. 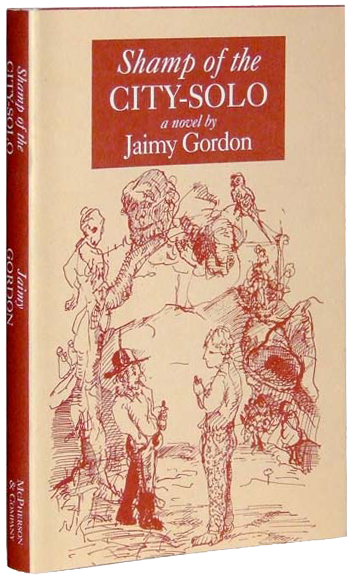 Born in Baltimore, Gordon formerly taught at Western Michigan University in Kalamazoo, and currently teaches in the Prague Summer Program for Writers.